We confess. When starting a microcontroller project, we often start with the last one we did for that environment, copy it, and just make changes. And the first one? It — ahem — might have been found on the Internet. There’s a lot more than just your code that goes into this. If you want to do (and understand) absolutely everything yourself on an ARM development project, you could use an all-in-one walkthrough. It just so happens [Jacob Mossberg] has a from scratch guide of what you need to do to get your C code running on ARM. Starting with an ARM Cortex M3, he writes a simple C program and gets the assembly language equivalent. What follows is a detailed analysis of the machine code, exploring what the compiler assumed would be set up. This leads to understanding of what the start up code and linker script needs to look like. It is a great approach and reminded us of the old saying about “teach someone how to fish.” He even devotes a little time to talking about getting debugging working with OCD. Of course, the exact details are specific to the chip he’s using, but most of it would apply to any ARM chip. Even if you don’t use ARM, though, the thought process and methodology is itself quite interesting. This post would be just the thing if you are using Blue Pills and ready to move away from the Arduino ecosystem. 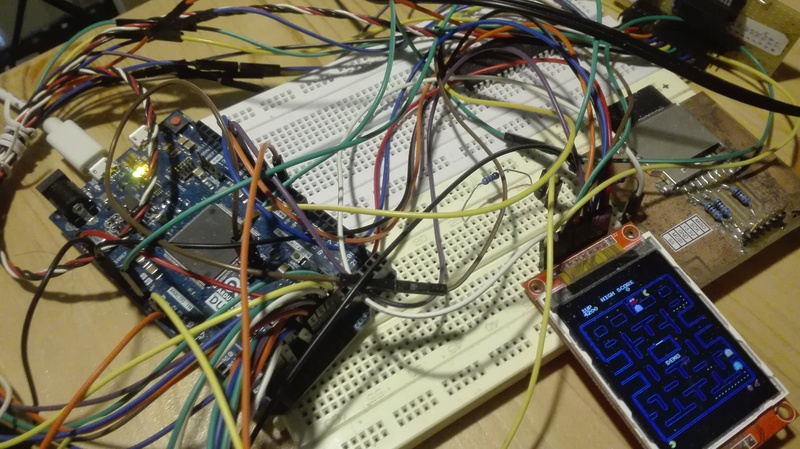 Of course, if you want to veer away from the Arduino system, but don’t want to go all the way to bare metal, there’s always mBed. Since you’re going to have to be flying your “drones” indoors anyway in the USA, at least in the US Capitol region, you might as well celebrate the one freedom you still have — the freedom to re-flash the firmware! The Eachine H8 is a typical-looking mini-quadcopter of the kind that sell for under $20. Inside, the whole show is powered by an ARM Cortex-M3 processor, with the programming pins easily visible. Who could resist? [garagedrone] takes you through a step-by-step guide to re-flashing the device with a custom firmware to enable acrobatics, or simply to tweak the throttle-to-engine-speed mapping for the quad. We had no idea folks were doing this. Spoiler alert: re-flashing the firmware is trivial. Hook up an ARM SWD programmer (like the ST-Link V2) and you’re done. Wow. All you need is firmware. The firmware comes from [silverxxx], and he’s written all about it on the forum at RCGroups.com. He’s even got the code up on GitHub if you’re interested in taking a peek. It looks like it’d be fun to start playing around with the control algorithms. Next step, Skynet! Reading the forum post, it looks like you’ll have to be a little careful to get the right model quad, so look before you leap. But for the price, you can also afford to mess up once. Heck, at that price you could throw away the motors and you’d have a tricked-out ARM dev kit. And if you insist on hacking everything, you can probably re-purpose a wireless mouse controller to control the thing. Write your own code for the controller and you’ve got an end-to-end open firmware quadcopter for a pittance. The higher-power ARM micros have a bunch of debugging tools for program and data tracing, as you would expect. This feature – CoreSight Trace Macrocells – is also found in the lowly ARM Cortex M3 microcontroller. The Cortex M3 is finding its way into a lot of projects, and [Petteri] wondered why these debugging tools weren’t seen often enough. Was it a question of a lack of tools, or a lack of documentation? It doesn’t really matter now, as he figured out how to do it with a cheap logic analyzer and some decoders for the trace signals. There are two trace blocks in most of the Cortex M3 chips: the ITM and ETM. The Instrumentation Trace Macrocell is the higher level of the two, tracing watchpoints, and interrupts. The Embedded Trace Macrocell shows every single instruction executed in the CPU. Both of these can be read with a cheap FX2-based logic analyzer that can be found through the usual outlets for about $10. The problem then becomes software, for which [Petteri] wrote a few decoders. To demonstrate the debugging capability, [Petteri] tracked down a bug in his CNC controller of choice, the Smoothieboard. Every once in a great while, the machine would miss a step. With the help of the trace tool and by underclocking the micro, [Petteri] found the bug in the form of a rounding error of the extruder. Now that he knows what the bug is, he can figure out a way to fix it. He hasn’t figured that out yet. Still, knowing what to fix is invaluable and something that couldn’t be found with the normal set of tools. Hardware conference badges keep getting more complex, adding features that are sometimes useful, and sometimes just cool. 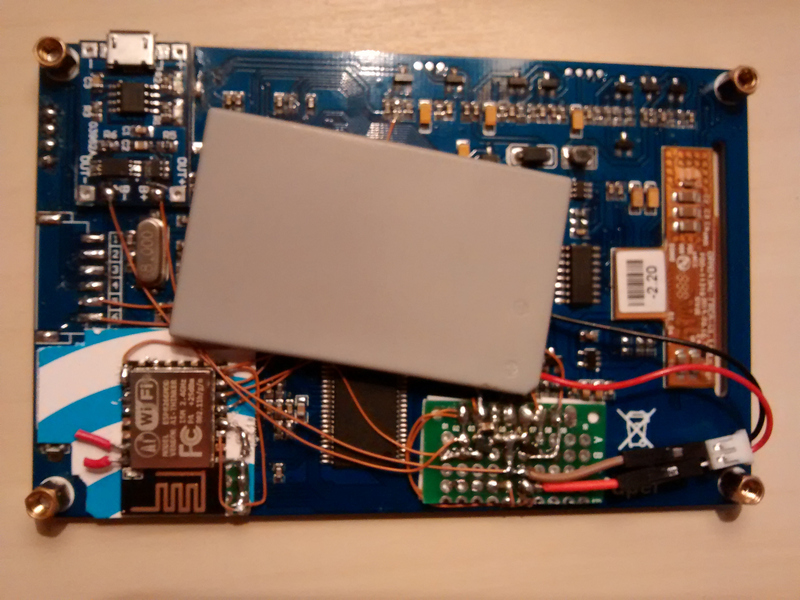 The Electromagnetic Field (EMF) 2014 badge, TiLDA MKe, is no exception. 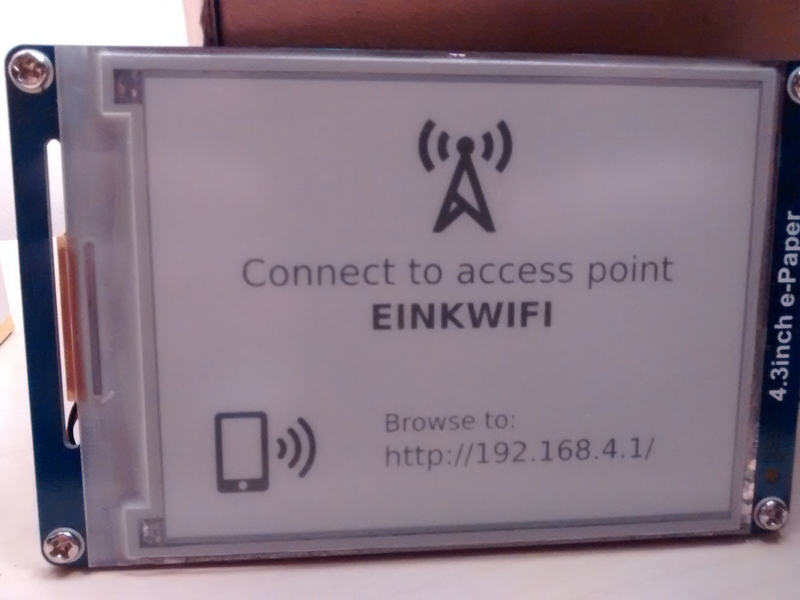 This badge displays the conference schedule, which can be updated over an RF link with base stations. It even notifies you when an event you’re interested in is about to start. Since we’ve missed many a talk by losing track of the time, this seems like a very useful feature. Beyond the schedule, the device has a dedicated torch button to turn it into a flashlight. A rather helpful feature seeing as EMF takes place outdoors, in a field of the non-electromagnetic sort. They’re also working on porting some classic games to the system. The badge is compatible with the Arduino Due, and is powered by an ARM Cortex M3. It’s rechargeable over USB, which is a nice change from AA powered badges. It also touts a radio transceiver, joystick, accelerometer, gyroscope, speaker, infrared, and is compatible with Arduino shields. For more technical details, you can check out the EMF wiki. EMF 2014 takes place from August 29th to the 31st in Bletchley, UK, and you can still purchase tickets to score one of these badges.